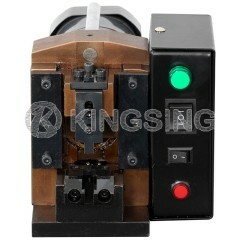 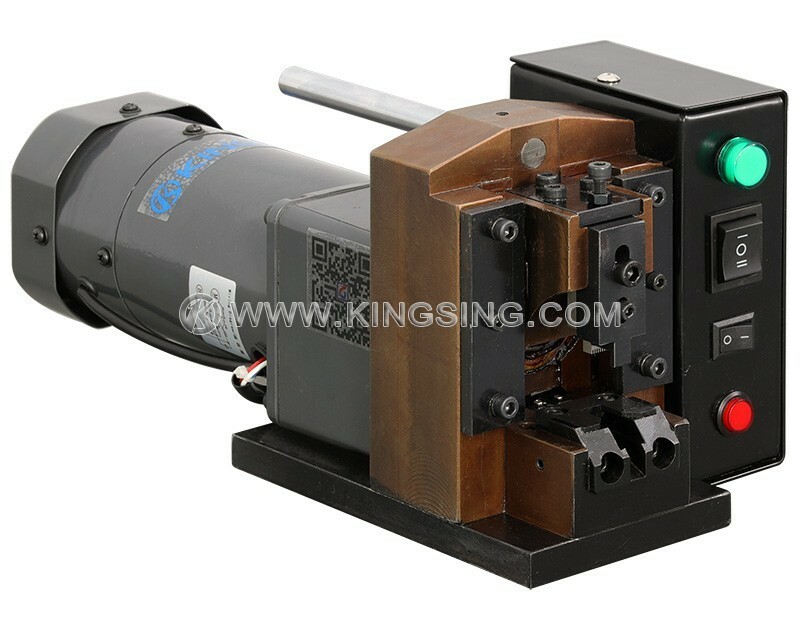 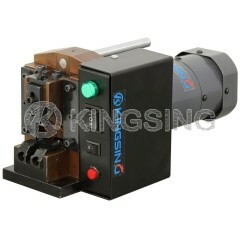 The cable crimping machine is specially designed for processing internet and phone lines. 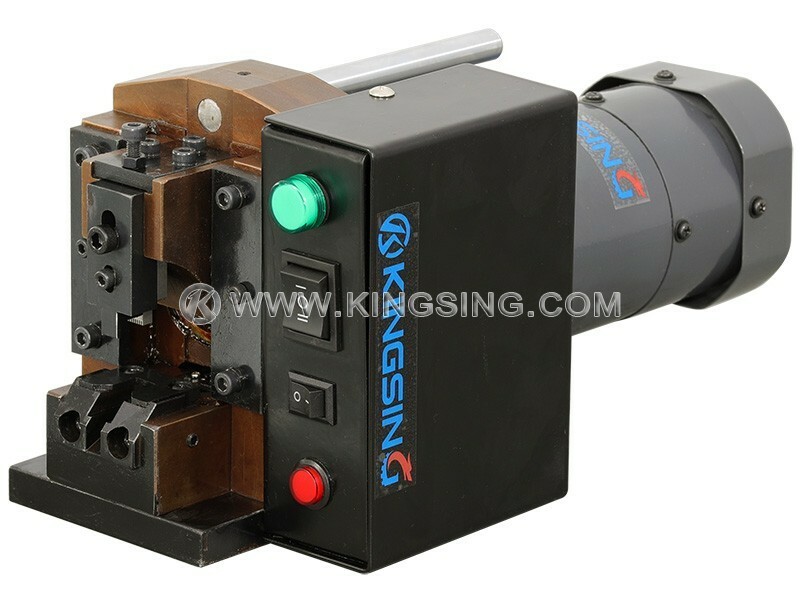 Various crimping die for your option, suitable for crimping RJ11/RJ45 connector. 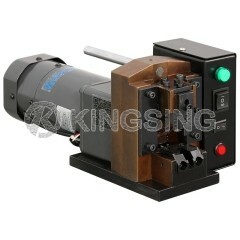 A quiet and highly reliable direct motor drive ensures a noise-free work environment.